Indoor storage bike canvas cover. Is tailored specifically for the Multistrada. 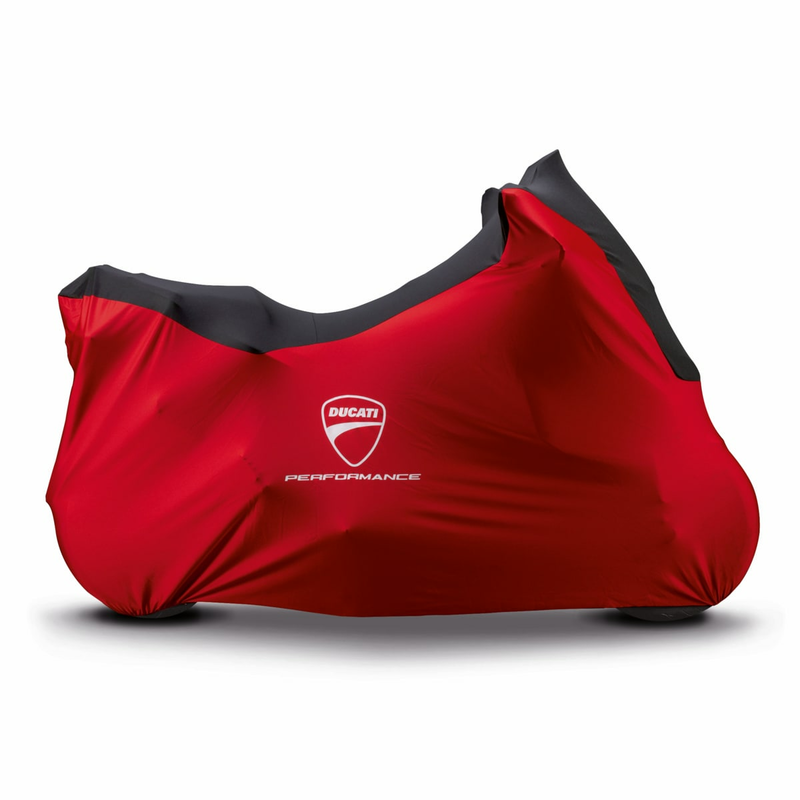 It features the Ducati Performance logo on its exterior and is meant to protect from dust and abrasion. For motorcycle without panniers and/or top case.